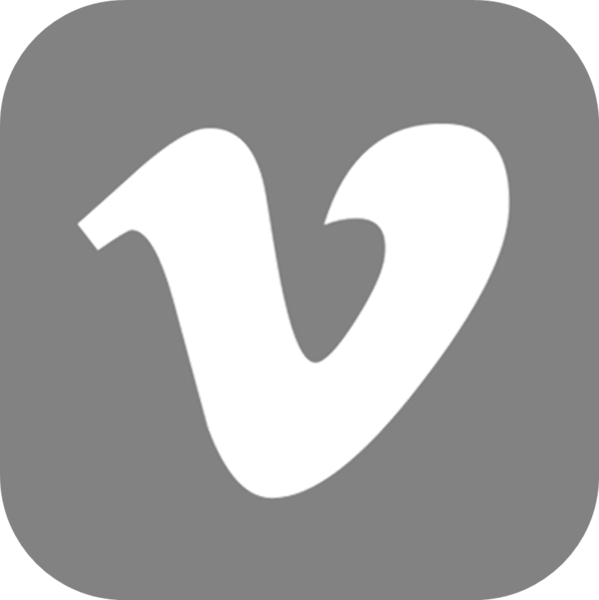 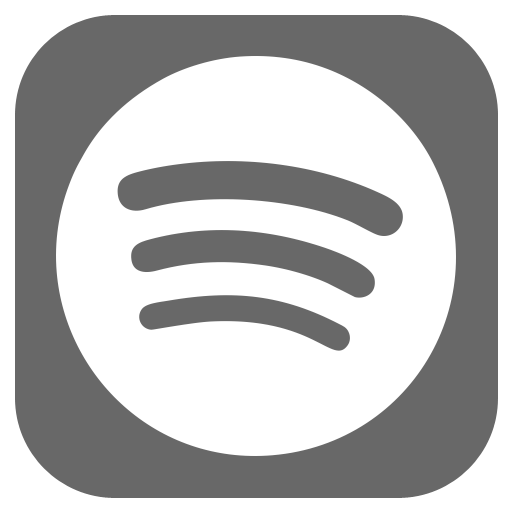 We now hold a Verified Artist Profile on Spotify. 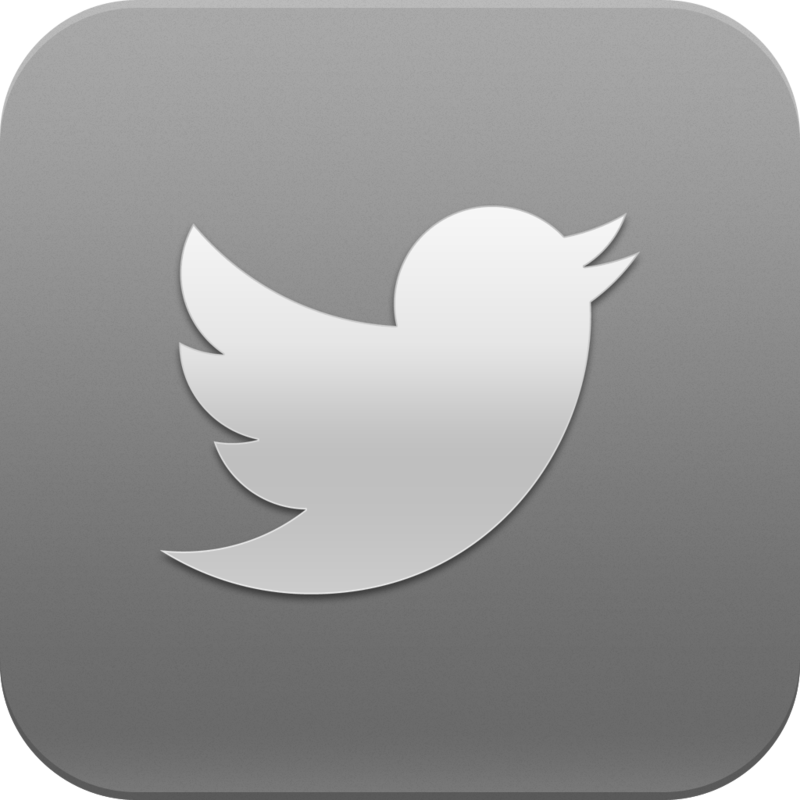 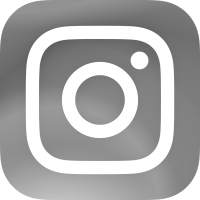 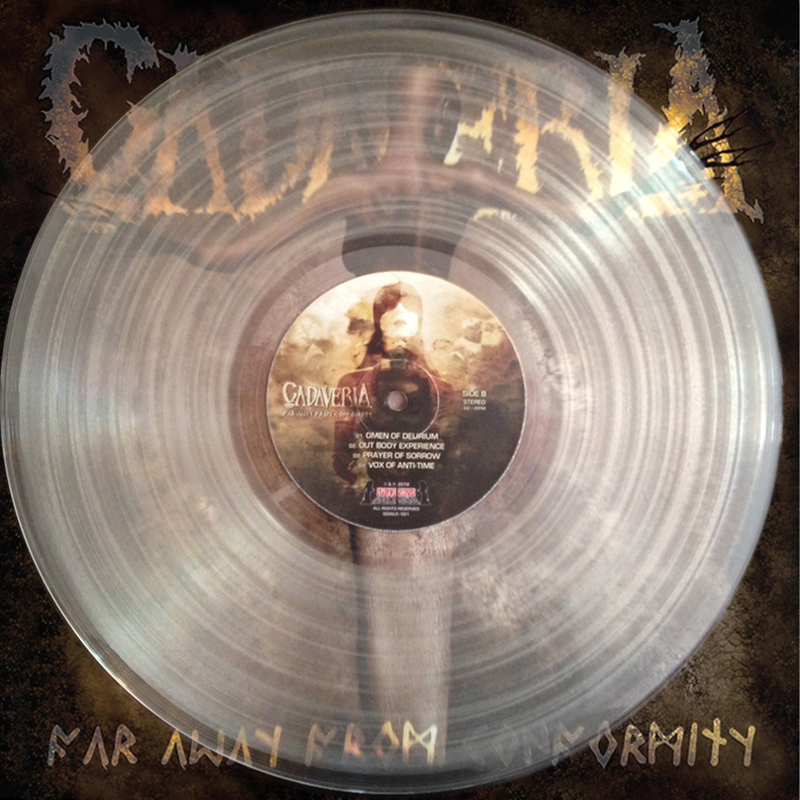 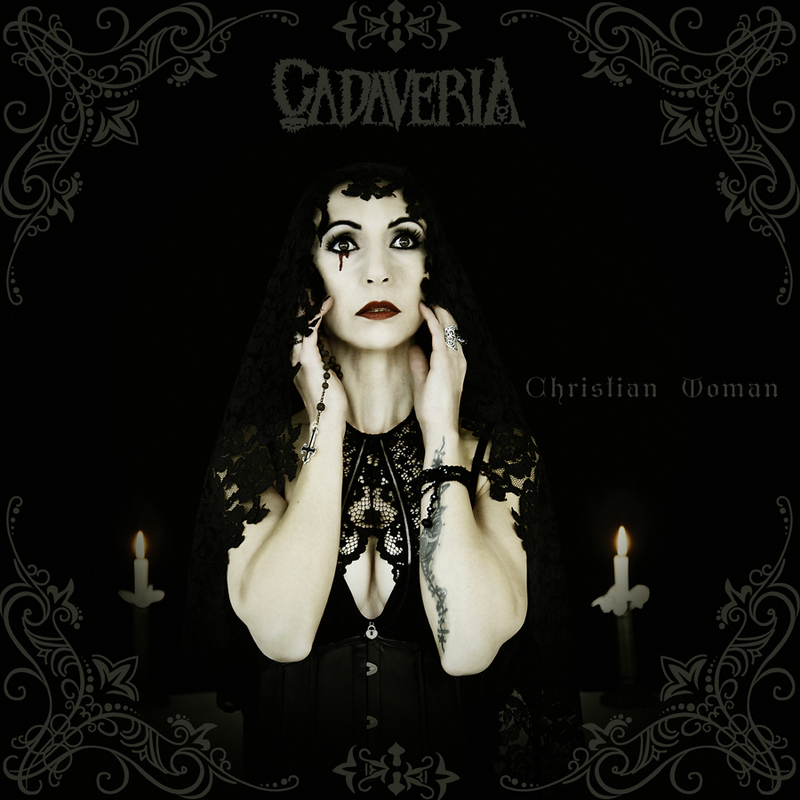 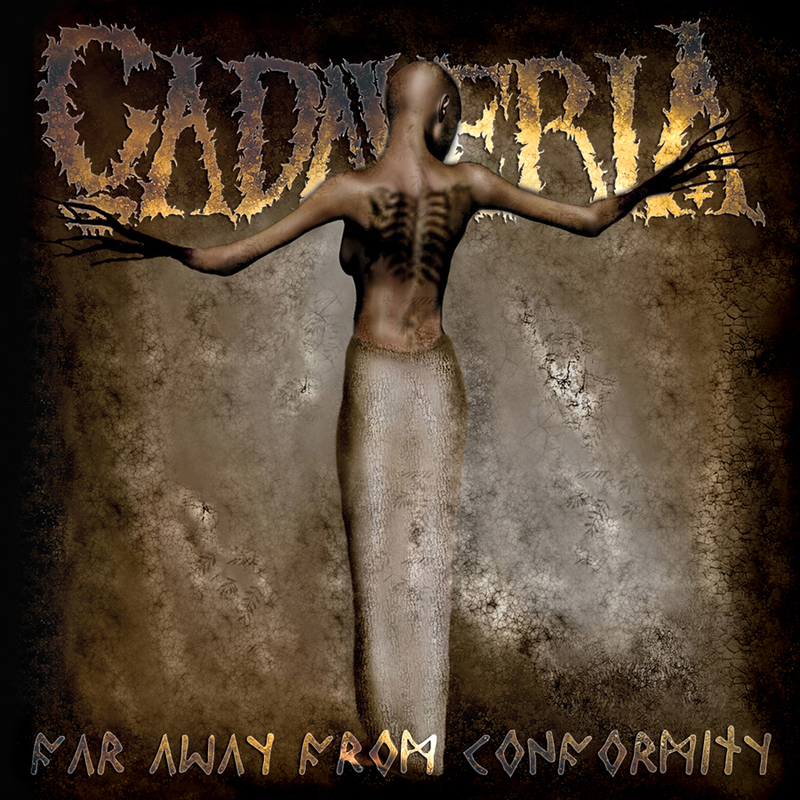 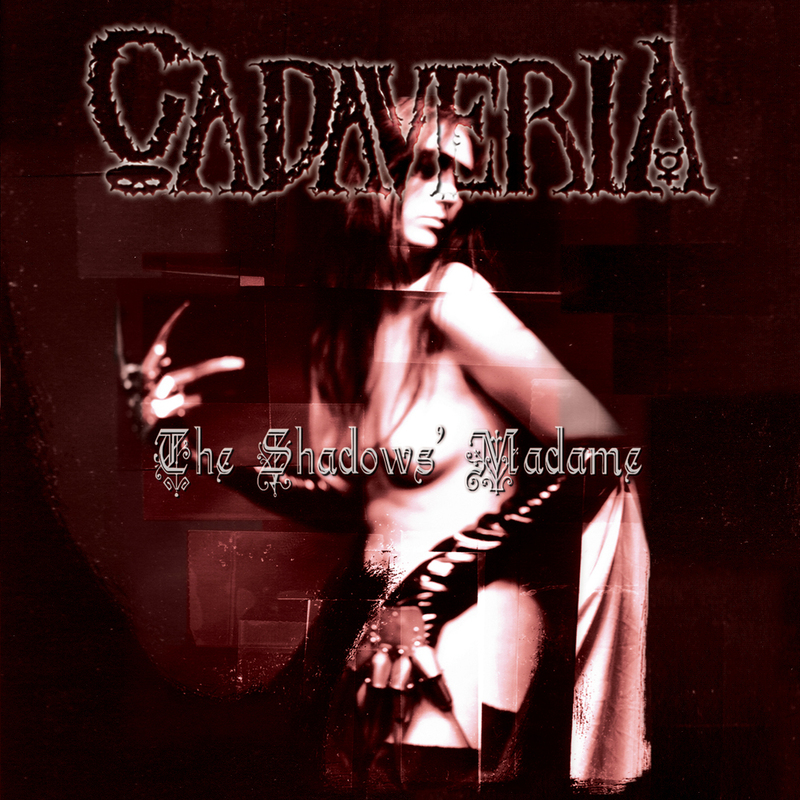 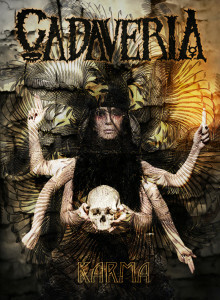 Be sure to follow Cadaveria and to play our songs daily. 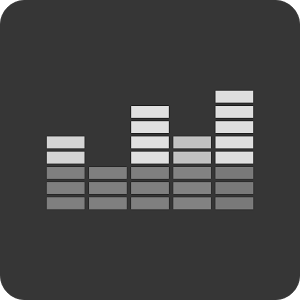 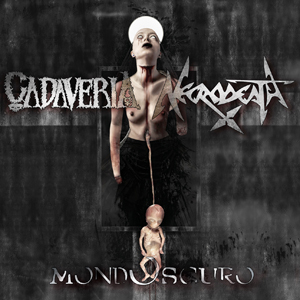 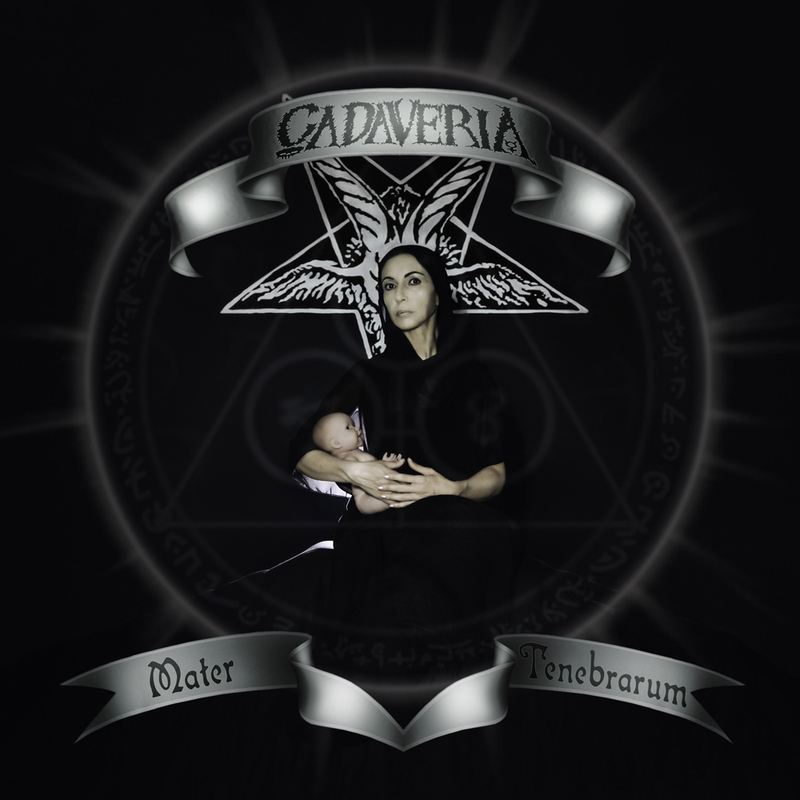 Don’t forget to create your playlist with Cadaveria tracks and share it with your friends on the social networks. 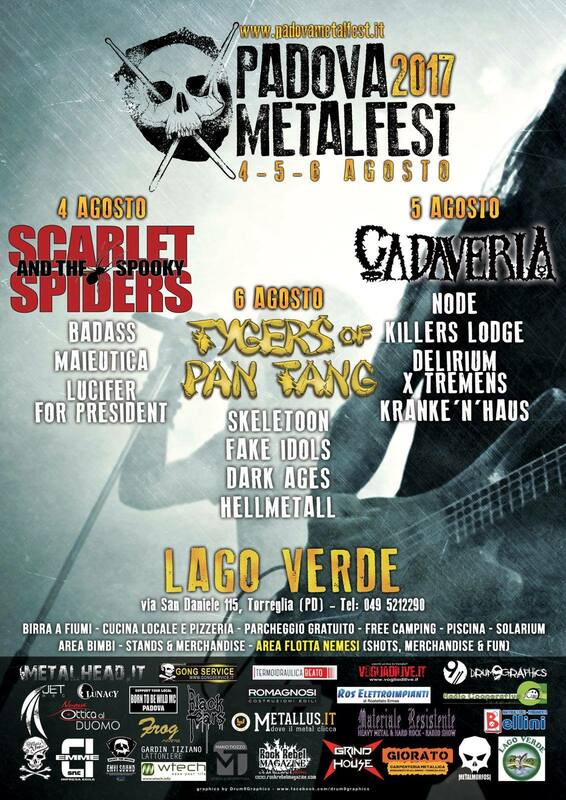 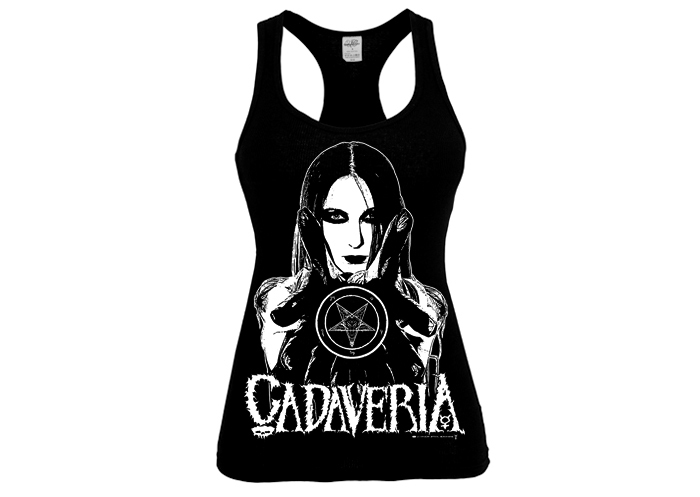 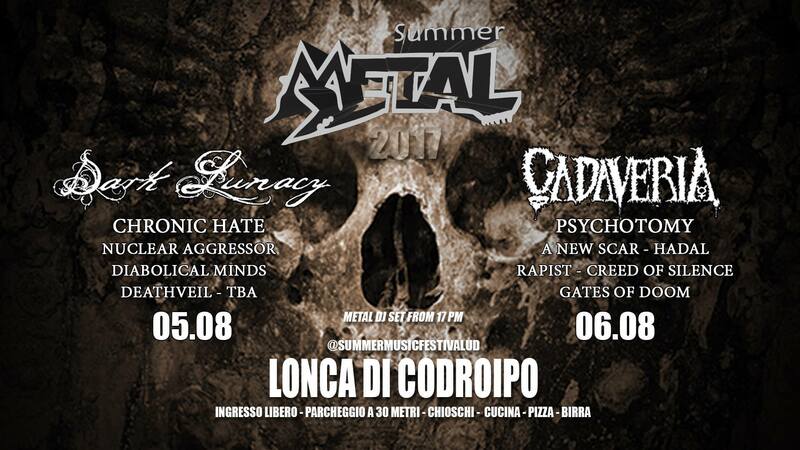 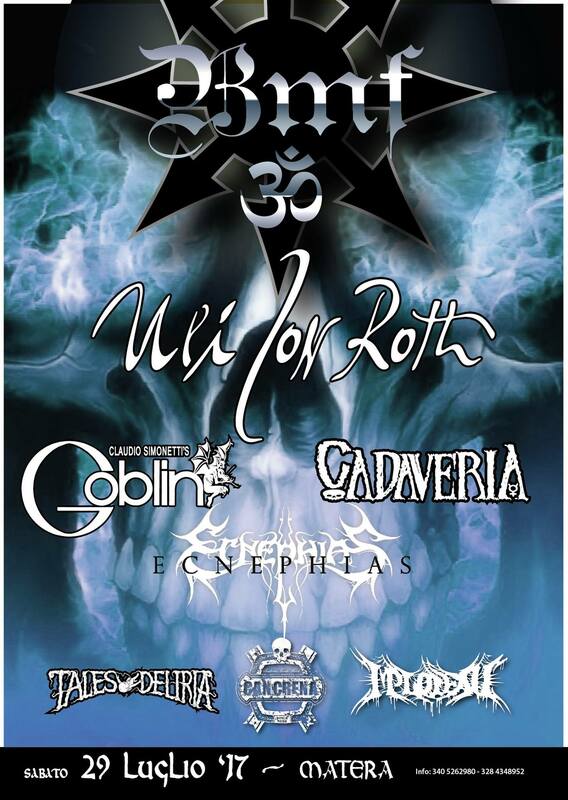 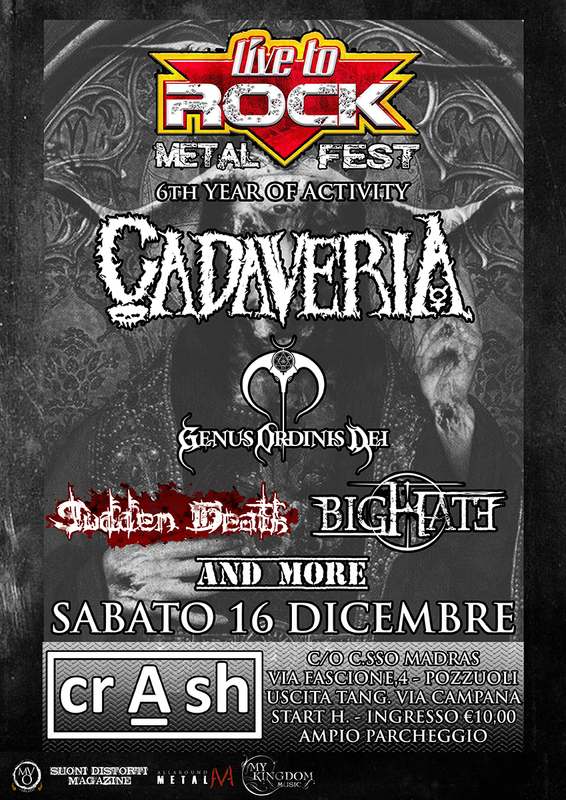 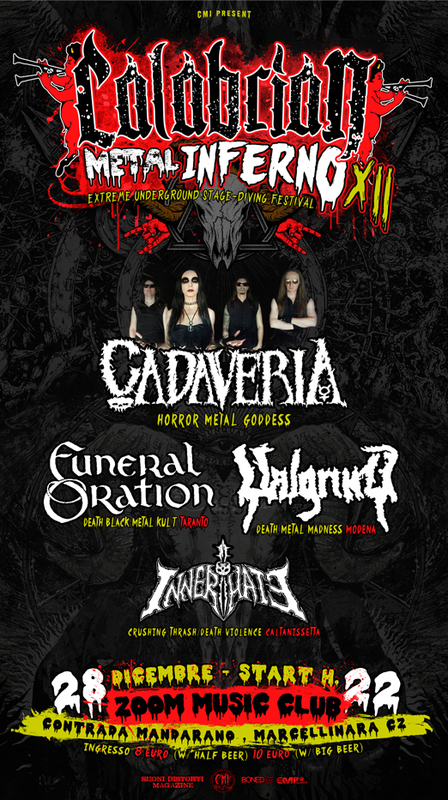 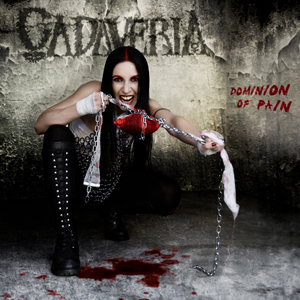 Spread the word, spread the darkness, spread Cadaveria’s horror metal!